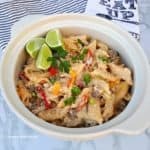 Filling, delicious AND family approved Cheesy Chicken Pasta with Sundried Tomatoes and Mushrooms Good old pasta never let’s one down ! 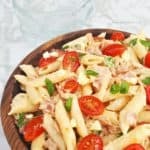 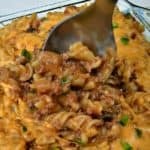 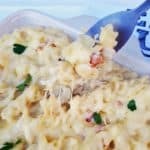 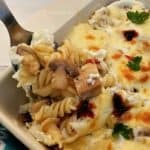 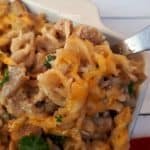 This Cheesy Chicken Pasta with Sundried Tomatoes and Mushrooms are most delicious and very filling. 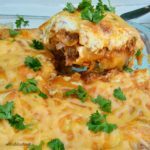 Cheesy Beef Cannelloni – Pasta tubes filled with a delicious Ground Beef mixture, White Sauce over and covered in Cheese makes this the best all-season dinner recipe ! 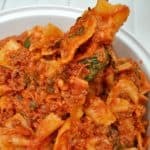 Cheesy Beef Cannelloni is an all season pasta dish. 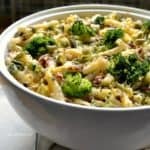 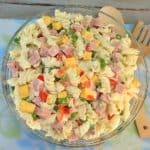 And one of my favorite go-to recipes for dinner, especially when we have the kids over.